While Hallmark Channel is still quite new to producing original scripted TV shows, the execs still have to pay attention to ratings. Which TV shows are most likely to be cancelled or renewed? Stay tuned. 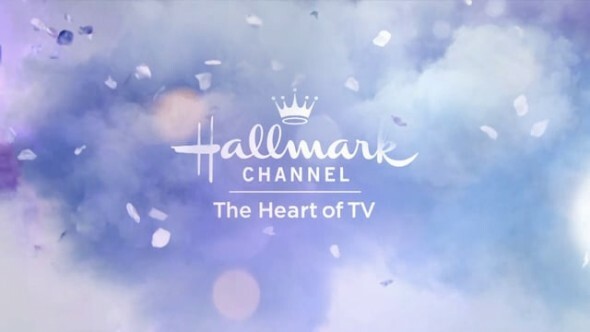 Scripted Hallmark Channel shows listed: Cedar Cove, Chesapeake Shores, Good Witch and When Calls The Heart. Last update: Ratings added for the most recent episode of When Calls the Heart. There’s lots of data that Hallmark execs look at when deciding whether to renew or cancel a TV series but ratings are the major ingredient. Here’s an updated listing of all of their recent/current primetime scripted shows. Wow, disappointed that Cedar Cove was cancelled. I love all Hallmark and avoid most network shows. Too much unhappy drama. Why are the mysteries on Hallmark Movies and Mysteries not being show as much. Flower Shop, Gourmet detectives, etc.? Miss them and hope they are being continued. I saw where Gourmet detectives would be airing 3 Sundays in Oct 2018, and can’t find them now. What is going on. I could name them all, but I think yu understand my comment. Totally agree, so many new ones that aren’t any good & these 2 are cancelled. About to give up on hallmark.